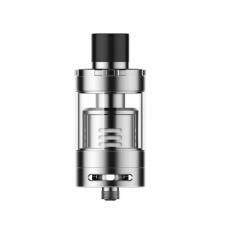 Atom company newest sub ohm tank trick tank, made of stainless steel and pyrex glass, breathes with ferocity, offering no limitations on airflow and inhalation that ignites a full hard hitting vape instantly, can hold 3ml e juice, with a 24mm diameter, stainless steel construction. 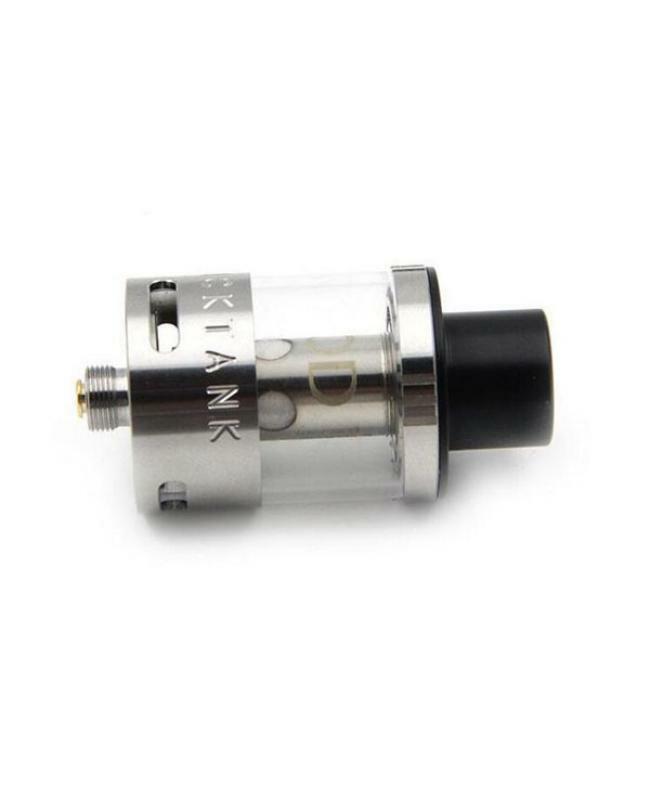 large air-holes at the bottom of the tank, easy adjust the airflow. 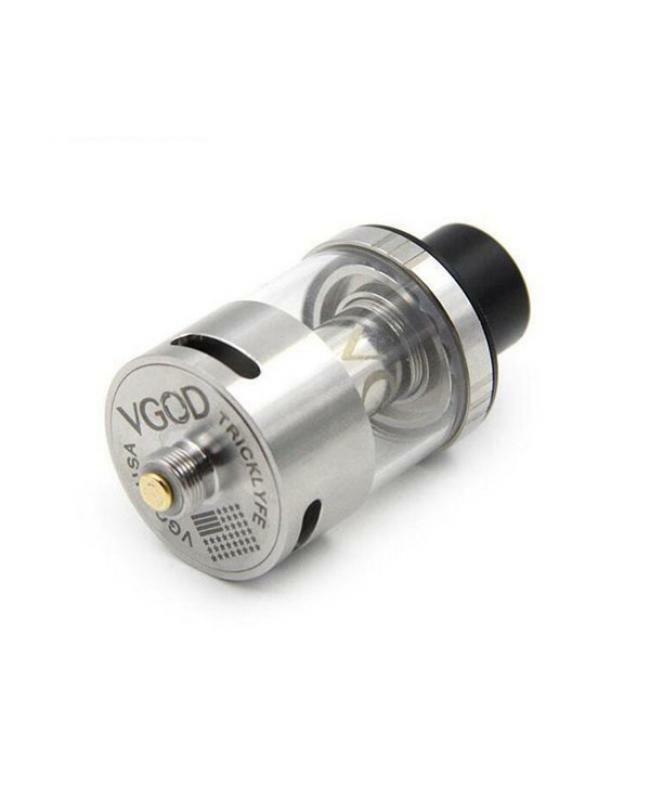 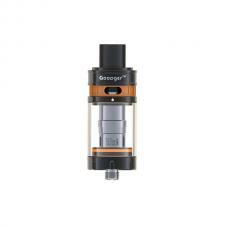 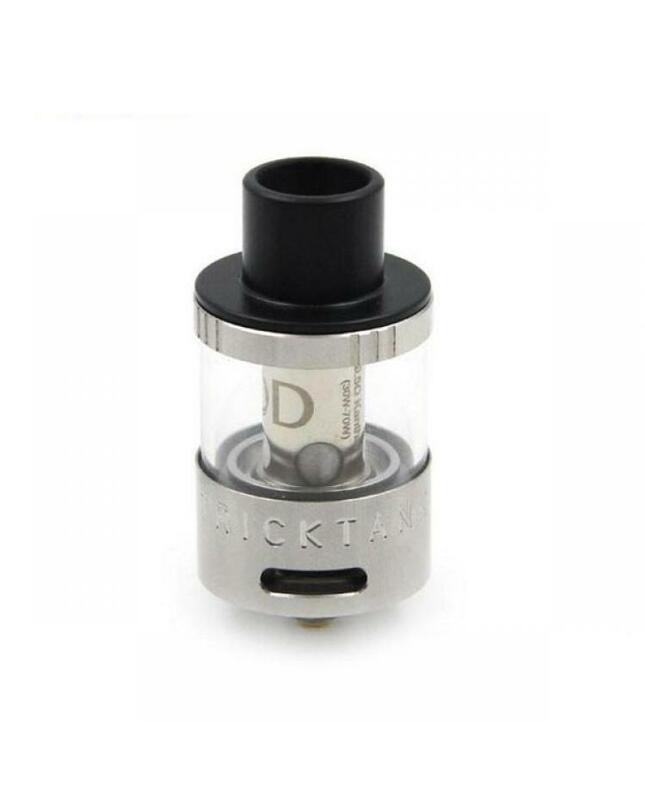 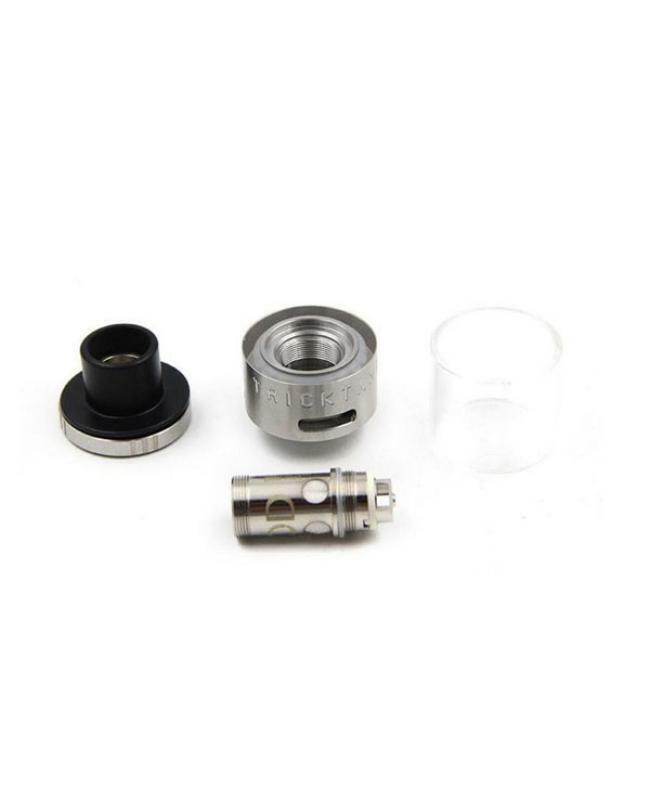 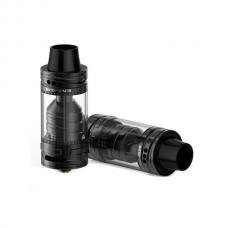 the trick tank uses the hard-hitting TTC coils,0.2ohm and 0.5ohm avaliable. 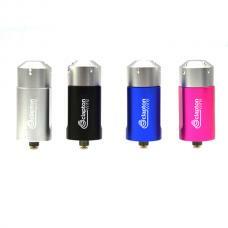 top opening allows vapers to fill e-juice with ease, offering a large reservoir of juice within it.